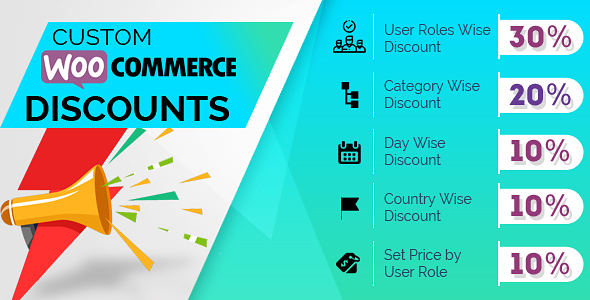 Custom Woocommerce Discounts allows you to set a discount by user roles, by categories, by day wise and by country wise discount to the products. 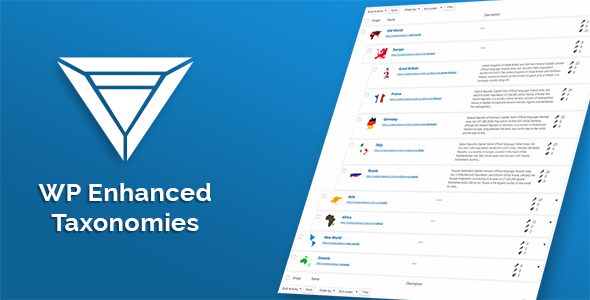 It allows you to define different roles to add and provide them customs rights (access permission). 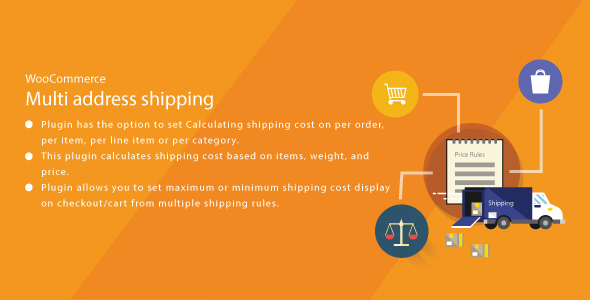 The plugin provides a flexible discount method and options to apply discounts on products. 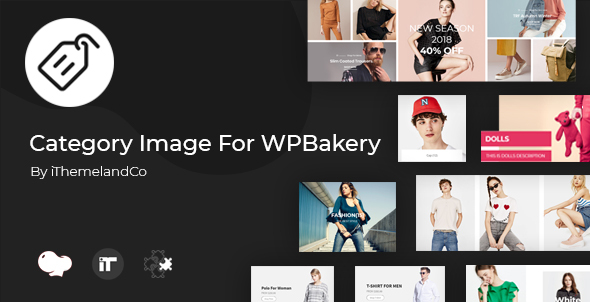 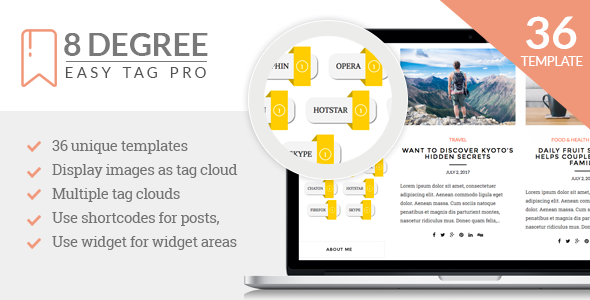 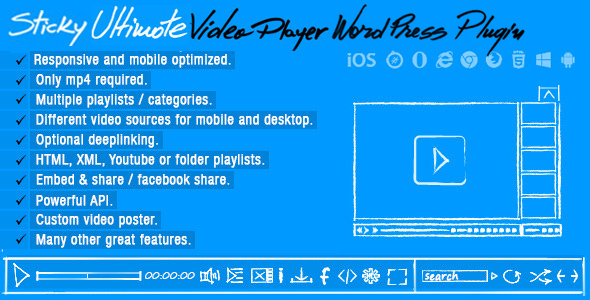 Plugin by CloudBerriez to list products category-wise in tabbed-format either in vertical-view or horizontal-view. 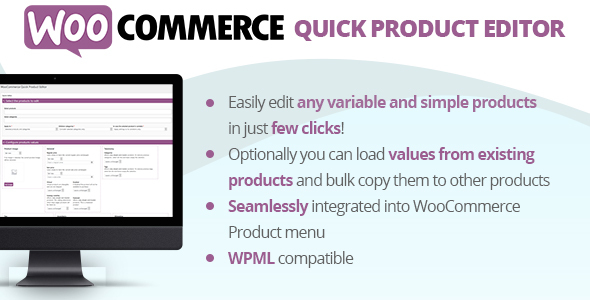 Compatible with WooCommerce 2.x and 3.x.